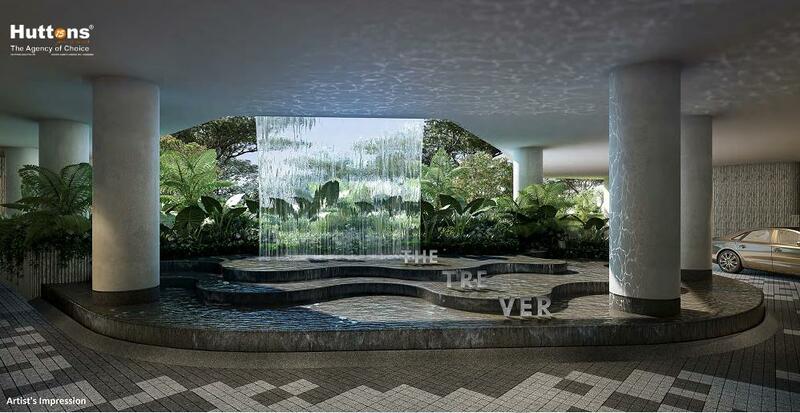 The Tre Ver Condo @ Potong Pasir sits on former Raintree Gardens development enjoys riverfront living and is close proximity to popular Saint Andrew’s Village nearby to Woodleigh & Potong Pasir MRT station, Bidadari New Town and near amenities such as Nex shopping mall. 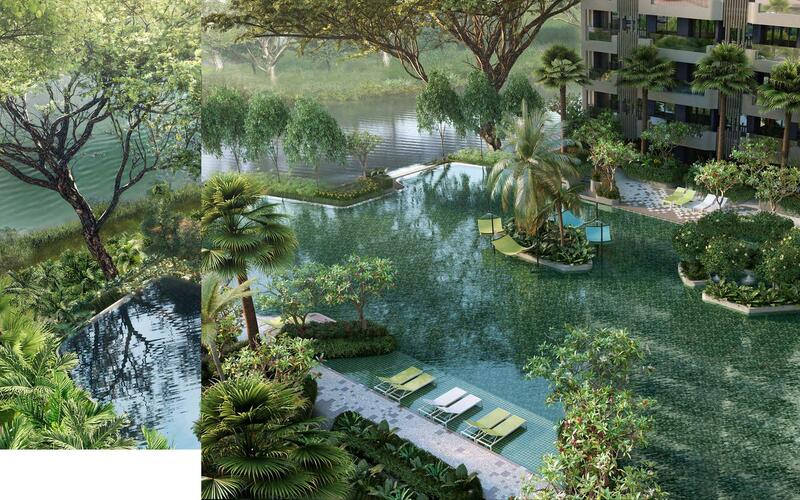 The Tre Ver Condo @ Potong Pasir targets to erect 729 residential units on this huge land size of 201, 405 sqft. 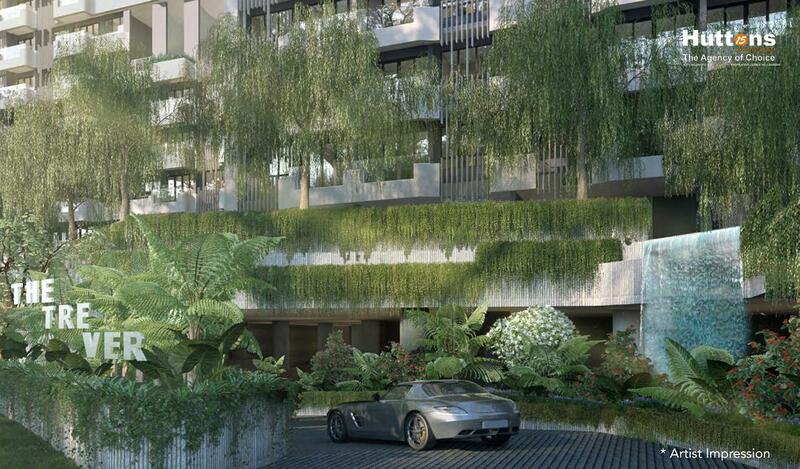 The Tre Ver Condo @ Potong Pasir is developed by renowned local developer UOL JV UIC bringing along their vast experience of residential development and construction. 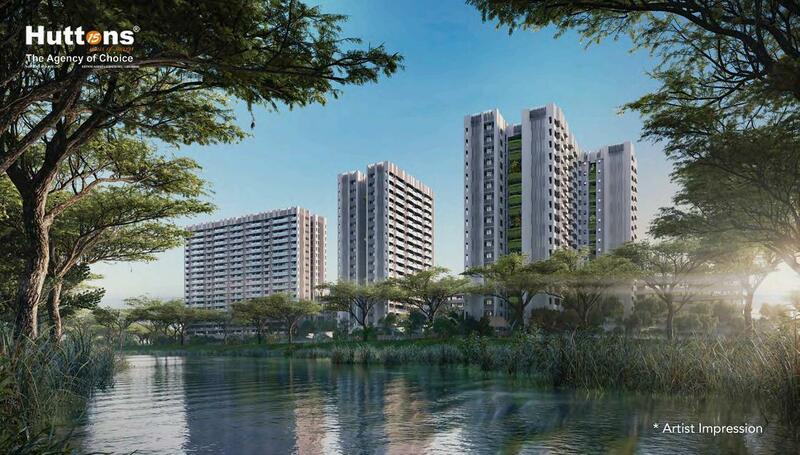 Currently located within an established residential estate, The Tre Ver Condo @ Potong Pasir is well connected to major arterial roads and expressways such as Upper Serangoon Road, Pan Island Expressway (PIE), Central Expressway (CTE) and Kallang Paya Lebar Expressway (KPE). 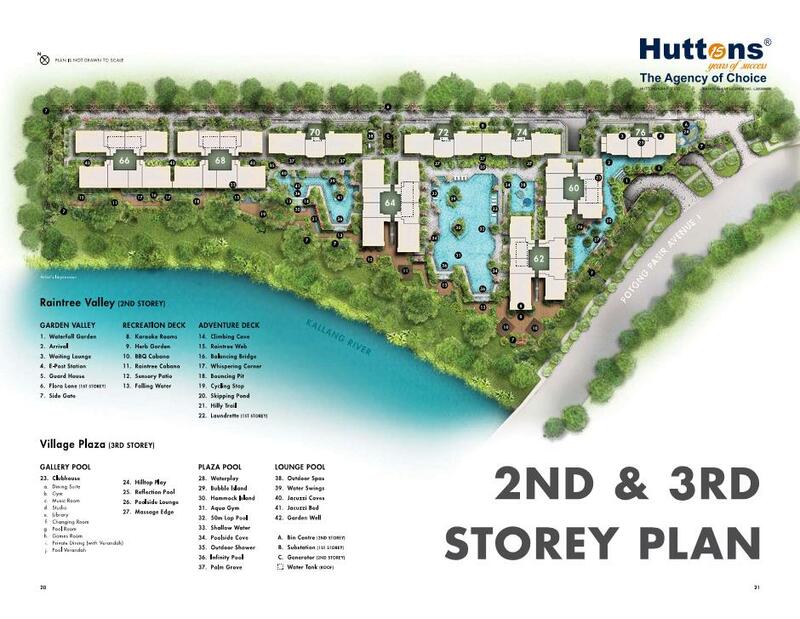 Future residents will enjoy easy access to all parts of the island via the 2 nearby MRT Stations. 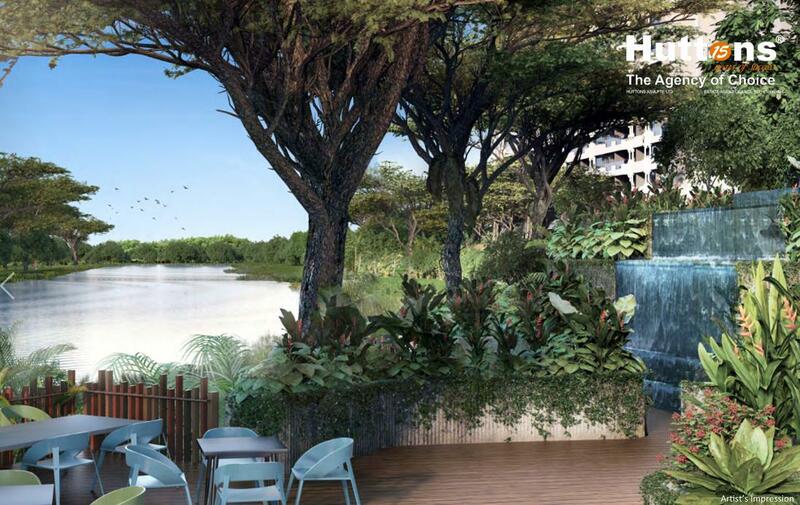 Residents will also enjoy the convenience of having commercial activities such as retail and food & beverage outlets in the nearby mixed developments coming up . 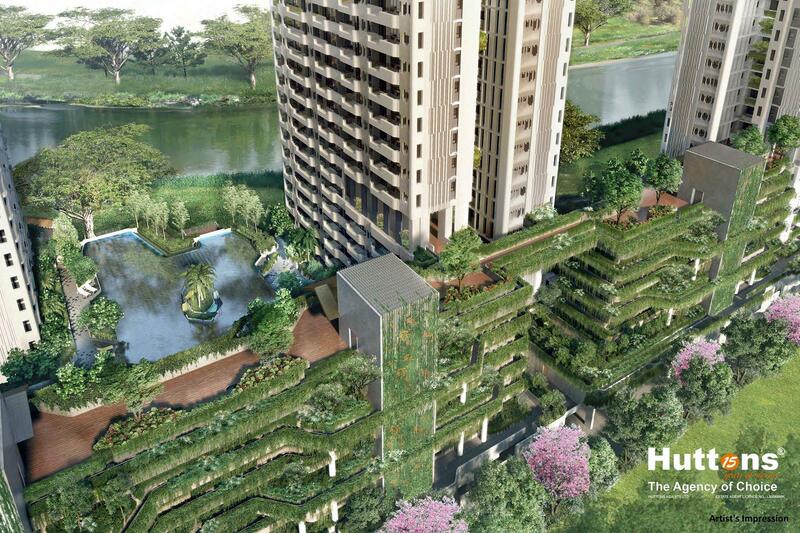 This future development is also ideal for families with school-going children. 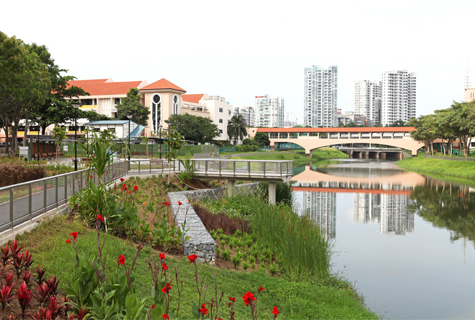 Within reach is a variety of established local and international schools such as St Andrew’s Secondary School, Cedar Girls’ Secondary School, Maris Stella High School and Stamford American International School. 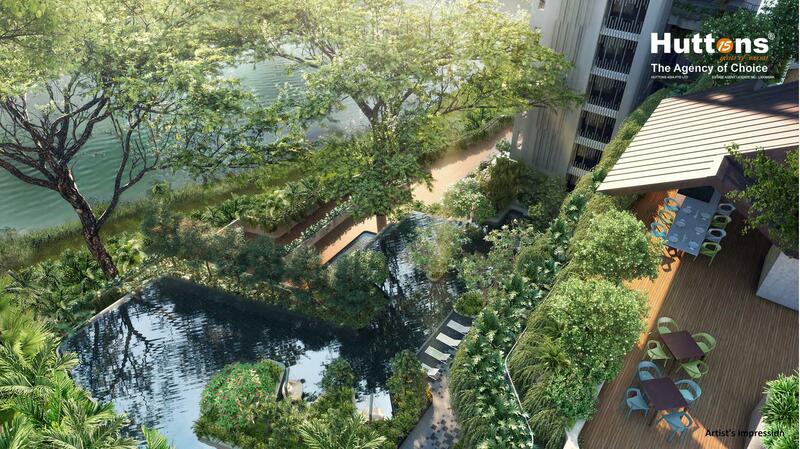 Revitalize your style of living at The Tre Ver Condo @ Potong Pasir. 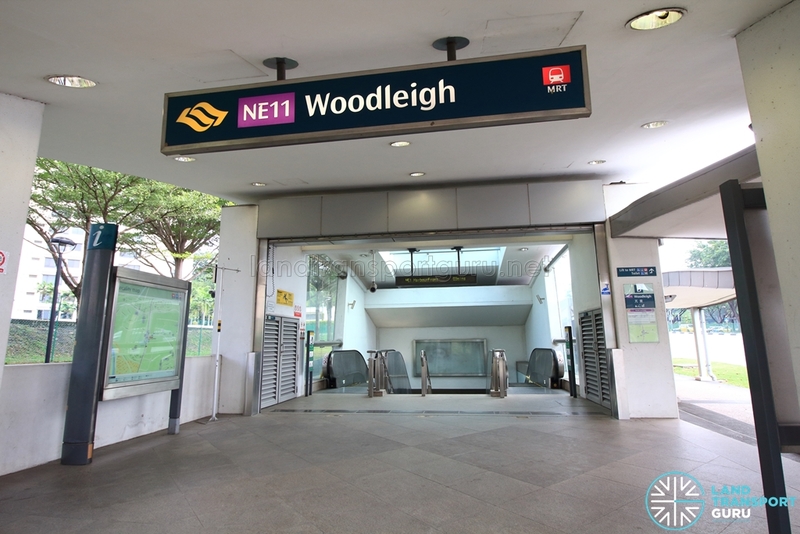 Superb Location – Riverfront living in a city fringe matured estate nearby to Woodleigh and Potong Pasir North East Line MRT Station. 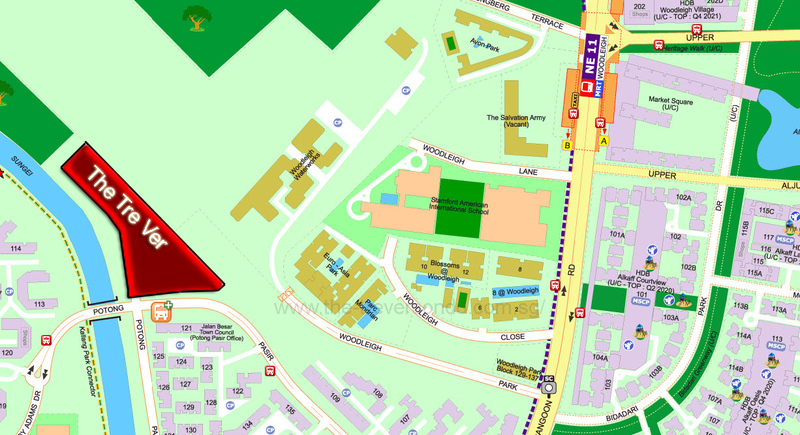 Reputable Schools – Many good schools such as St Andrew’s Secondary School, Cedar Girls’ Secondary School, Maris Stella High School and Stamford American International School are located nearby. 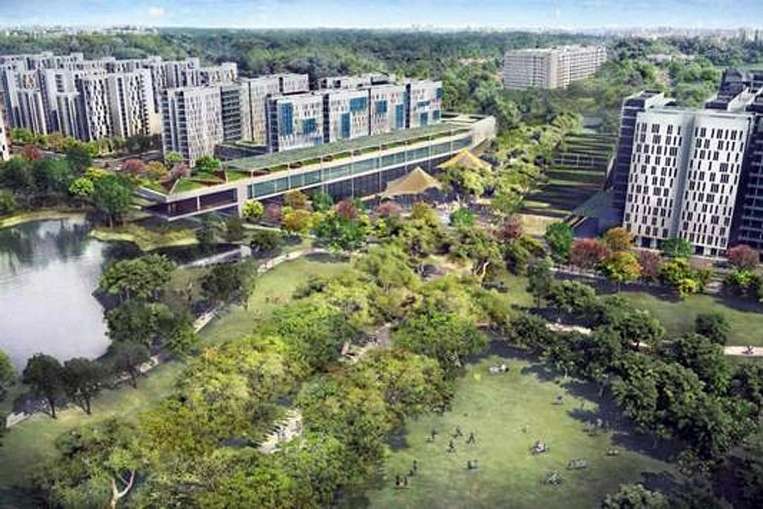 Potential High Rental Demand – Due to its proximity to many amenities, next to up and coming Bidddari estate and nearby to 2 MRT Stations, there is a high potential of attracting a large pool of tenants. 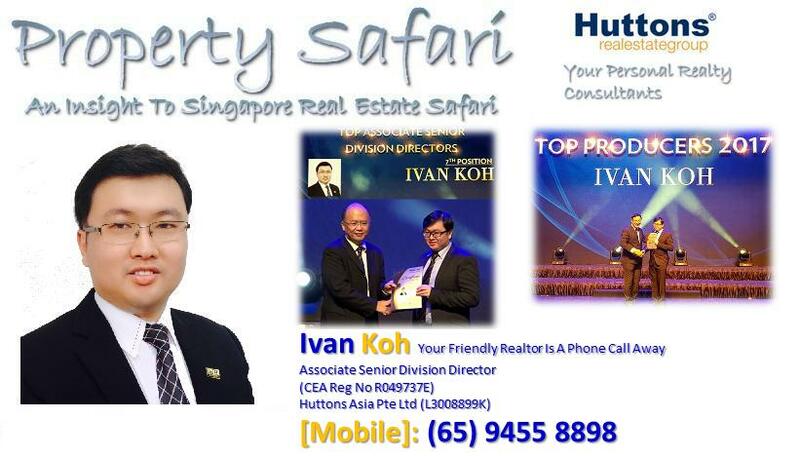 Potential Gain – The price for The Tre Ver Condo @ Potong Pasir is likely to grow with the revamp of the future Bidadari Residential Estate and relocation of Paya Lebar Airbase leading to potential increase of land plot ratio around the vicinity.